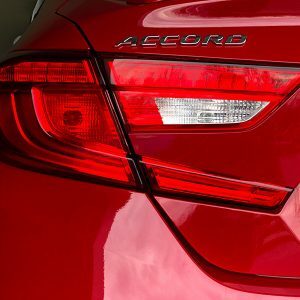 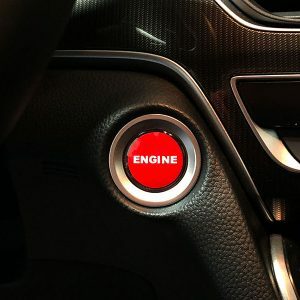 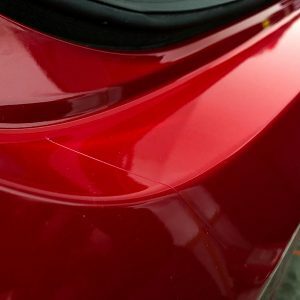 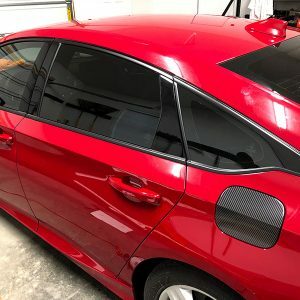 Make your Honda Accord fit your unique style with a wide variety of die cut vinyl tint overlays. 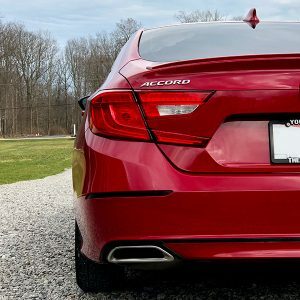 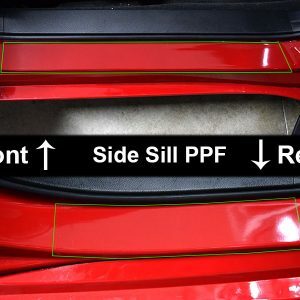 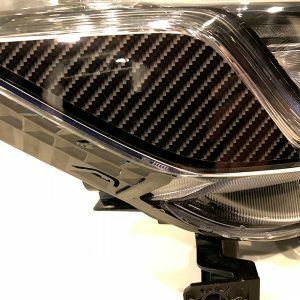 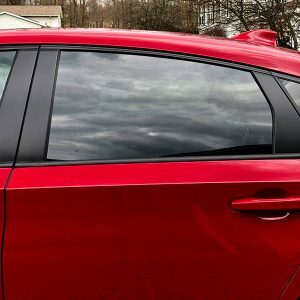 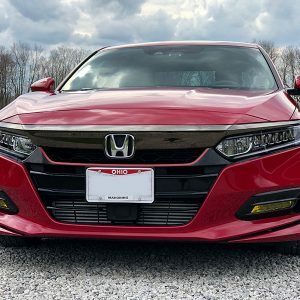 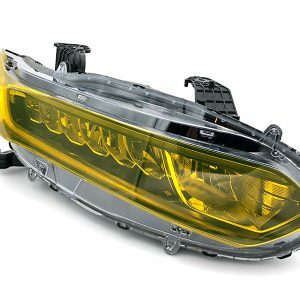 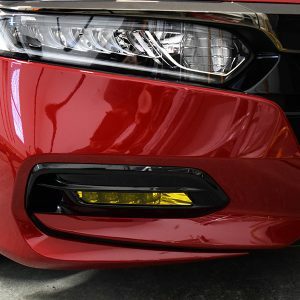 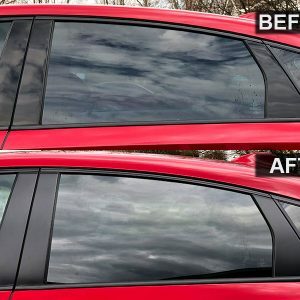 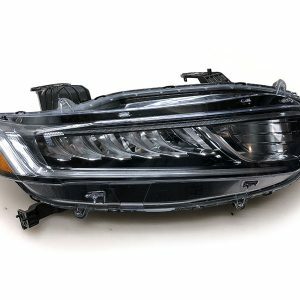 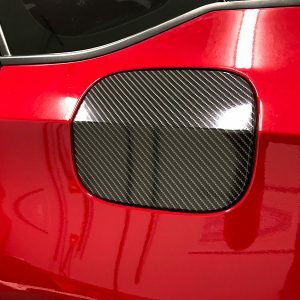 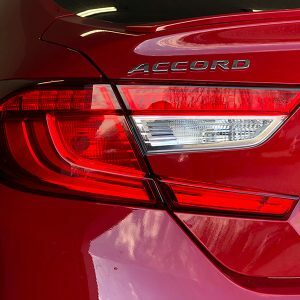 These computer cut tint overlays are the perfect fit for your 2018 – 2019 Honda Accord. 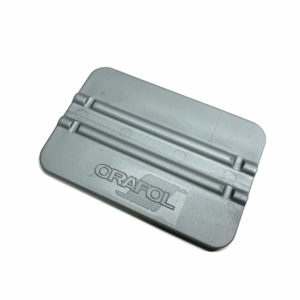 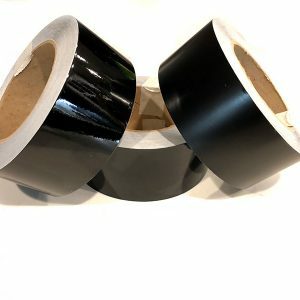 Many overlays feature our air release vinyl for ease of application. 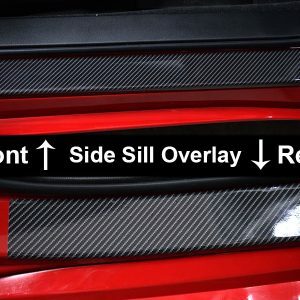 If you would like the text to be a different color than the white default just let us know!